Send dead link reports, error corrections, or any files or links that should be here to If anyone out there is multi-lingual, and would translate any of these docs to any language, contact me. Also, if there are any older docs on here that are known to be horribly inaccurate to the point of being useless, let me know so I can kill it. 2-19-2010 added: nlgen application (CA65/LD65 list viewer for FCEUXDSP). Nintendo Entertainment System Documentation (pdf) Patrick Diskin 8/2004 An illustrated reference guide to the NES's hardware. Lacks audio information. NinTech Blue Hawk unknown Another NES hardware reference. Vague and incomplete. 2A03 technical reference Brad Taylor 4/23/2004 Covers everything related to the NES's CPU, including sound. The linear counter section needs to be written, if anyone experienced with this is interested in documenting it, please post on the forum. NTSC 2C02 technical reference Brad Taylor 4/23/2004 Information about the NTSC version of the NES PPU. NES APU Sound Hardware Reference Blargg 1/30/2004 Detailed information on the NES's audio hardware. NES 101 (zip) Michael Martin 3/23/2002 A NES programming tutorial for those with a bit of 6502 assembly experience. Contains full source and example ROM. Uses the author's Perl assembler, P65. Programming that 8-bit beast of power, the NES joker21 unknown A NES programming tutorial. Overly vague and avoids sound, but may still be of some use. References a zip file that is no longer available. NES Technical FAQ Chris Covell 1/18/2002 Answers to a wide variety of NES tech related questions. Not strictly a programming guide or reference, and partly outdated, but still contains useful information. NES Tech doc (French) Crispysix unknown A NES technical reference in French. Accuracy and depth of information is unverified. Nintendo Entertainment System documentation (zip) Jeremy Chadwick unknown A detailed NES technical reference. Mostly accurate, lacks audio information. NES System Architecture (off site) Marat Fayzullin 1/24/2005 A brief NES hardware reference. Lacks audio information. 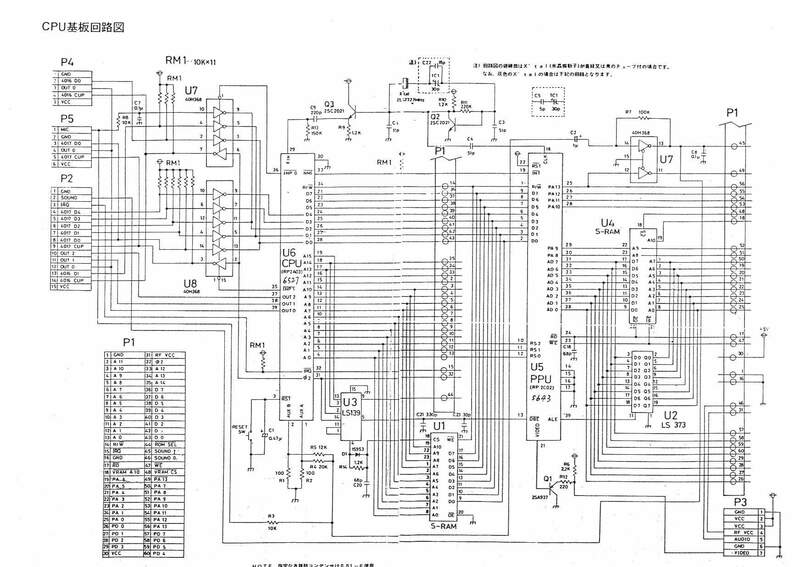 NES Programming Guide (zip) Bokudono and Waseiyakusha unknown A guide to the NES's 6502 instruction set. The Skinny on NES Scrolling (zip) loopy 4/13/1999 A brief explanation on NES scrolling and PPU logic. Detailed DMC Operation (off site) blargg unknown Information about how the DMA uses the sample buffer. How NES Graphics Work unknown author unknown A brief explanation of some of the NES's graphical operations. about the SNES's CPU. An enhanced, yet backwards compatible, 16-bit version of the 6502. NESdev mailing list The old Yahoo! Groups mailing list for NES programmers. This page was last modified on 29 July 2015, at 01:38.